I can’t believe how much I love my new True Beadz. 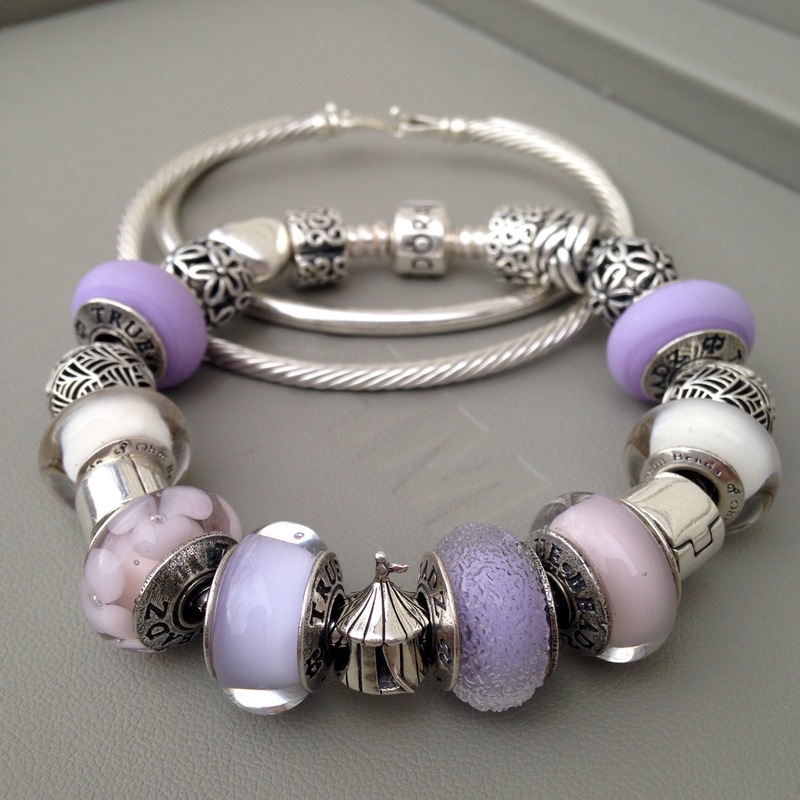 I think they go beautifully with Pandora silver. First I had made up this bracelet, but took it apart after I couldn’t get it on! Here’s an up close view. 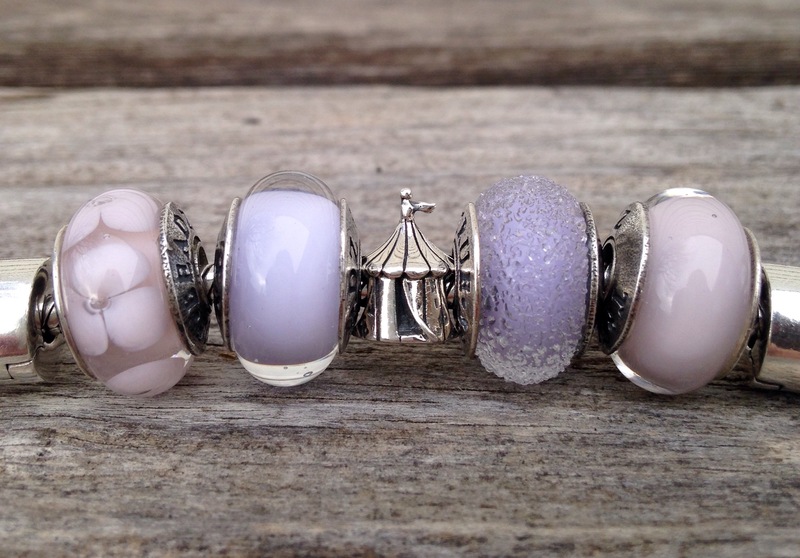 Left to right, we have the True Blossom in Baby Pink, True Air Lilac, the retired Ohm Beads Circus, True Taste Lilac and True Air in Baby Pink. 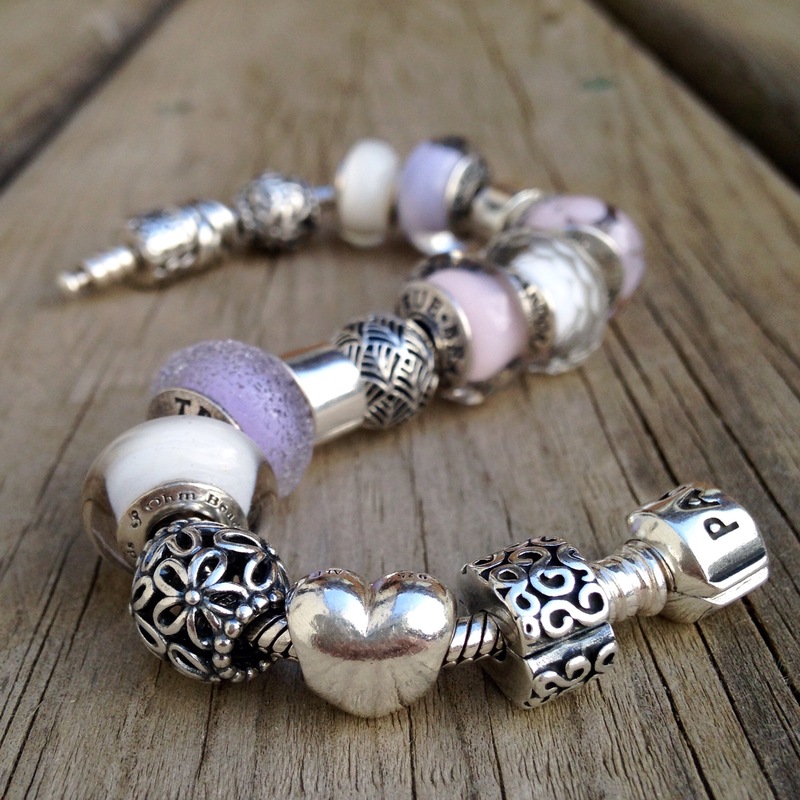 Here’s another look at the remade bracelet. 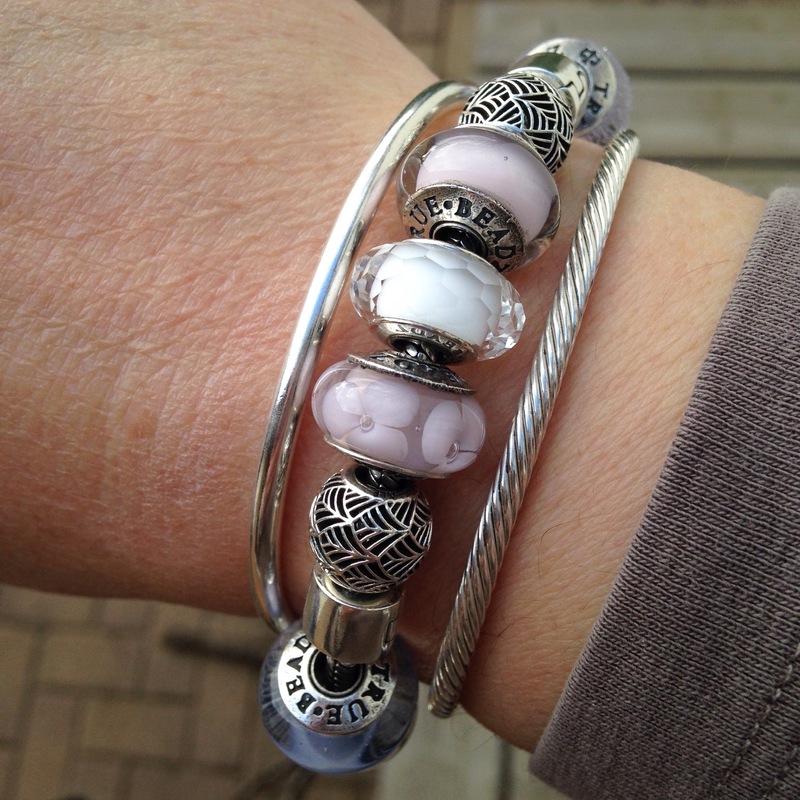 Finally, here it is as a combo with the Trollbeads bangle and the Ohm Beads bangle. Previous Previous post: Beadmas Giveaway! So beautiful! I like how you mix brands to make your own personal style! Beautiful!!! You’re welcome, Julia. I just love your beads!